These weekender bags are equally gorgeous as they are practical. Take one on your next trip or grab it before you head to the gym. No matter how you choose to use these stylish overnight bags you won't be disappointed. Looking for a gym bag that you can also take to work? You can store everything you would ever need for a workout in these bags while still keeping it professional in the workplace. 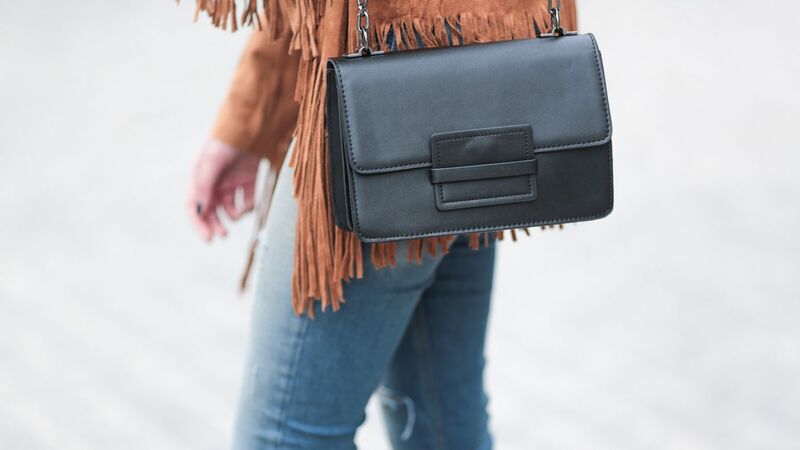 Looking for the perfect bag to invest in? 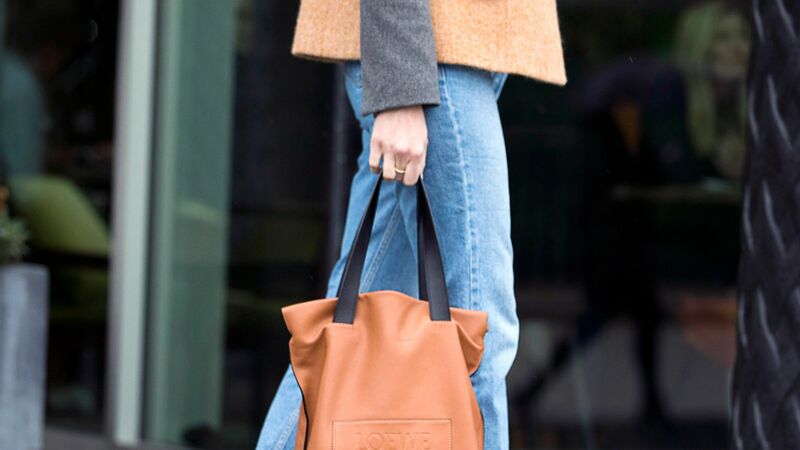 You can't go wrong with one of these iconic bags. Read on to discover the most unforgettable designs of all time. Supporting Girls’ Education Has Never Been So Stylish! 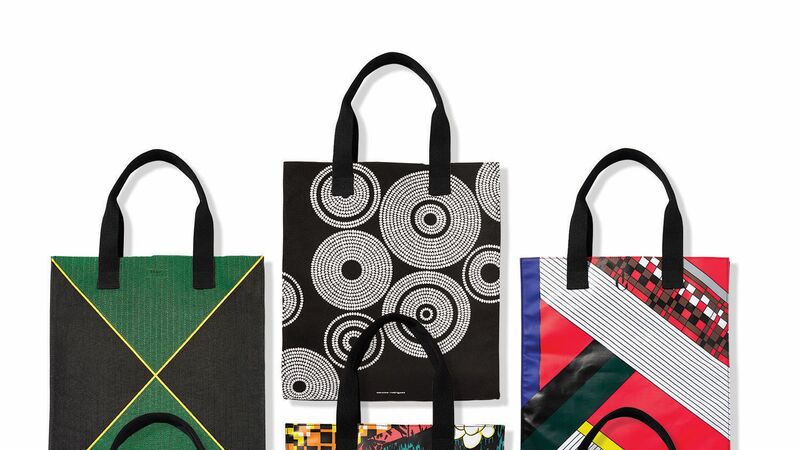 Super-chic designer totes benefit a great cause. 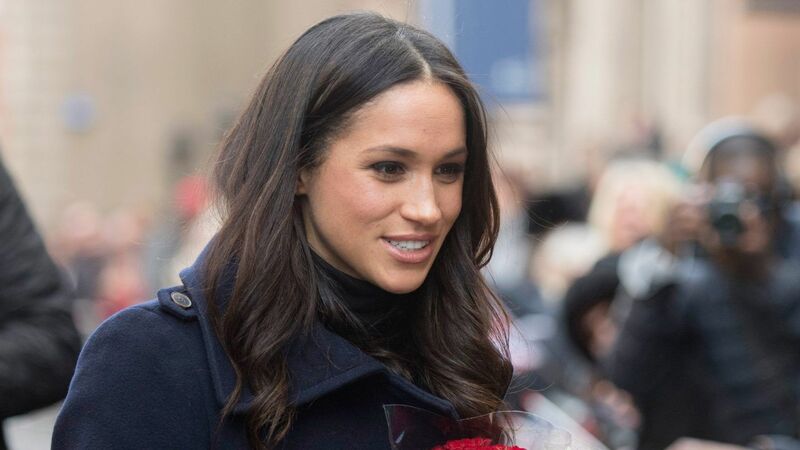 Here's your chance to get your hands on Meghan Markle's chic tote. Looking to downsize your tote? Here are seven life-changing steps to take.